Car insurance is a wonderful tool that ensures you will never have to worry about the financial disaster with regards to your car. However, one of the issues of cars that affects insurance policy is depreciation. 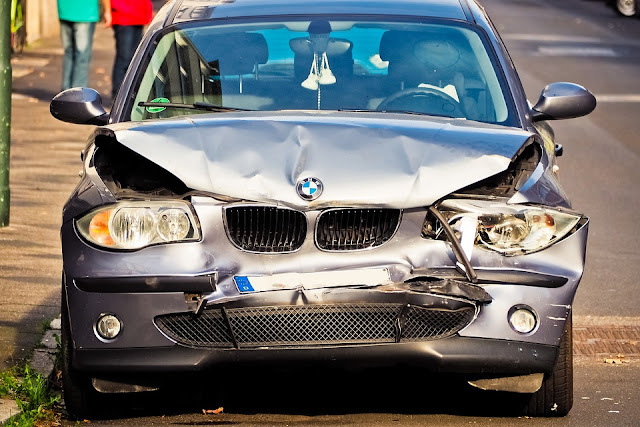 Time, wear & tear to the car reduce its value at the time of a claim, sometimes even more than you think. However, if you have applied for a zero dep policy, then you can rest assured that you will not have to incur a considerable loss. So, when you get a car, taking a zero dep policy is a very good idea along with your car insurance and protects your money and your car.